As part of Twilight People’s touring exhibition, Stories of Faith and Gender Beyond the Binary opening on Thursday 4th February at Islington Museum, Roundhouse Radio and SOAS Radio are producing an audio installation exclusively available for the opening. The audio journey will include recordings from the people who’ve kindly given their time and stories to the photography exhibition alongside interviews from the exhibition organisers. There will be a live radio broadcast that’ll take place in the museum through specially designed headphones. The training is FREE and taking place on Sunday 17th January and Sunday 24th January from 10am-5pm at Roundhouse Studios, Chalk Farm Road, NW1 8EH. Lunch will be provided. To enrol you must be 16-25 years old and be able to travel to the Roundhouse on the above dates. Please send an email to media.projects at roundhouse dot org dot uk with the subject: TWILIGHT AUDIO PROJECT. 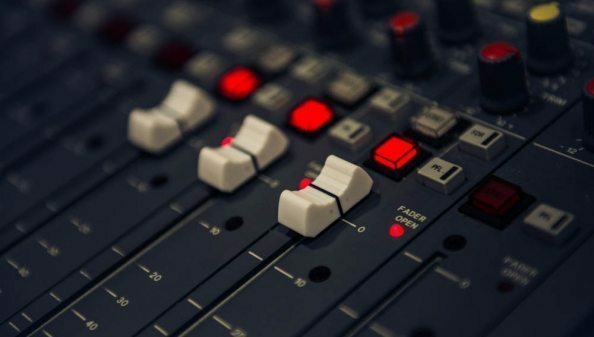 Please include any relevant experience or passion in radio, music or audio production and please tell us why you would like to do the project (no longer than 300 words). No previous experience necessary. Enrolment closes at 12pm on Friday 15th January.